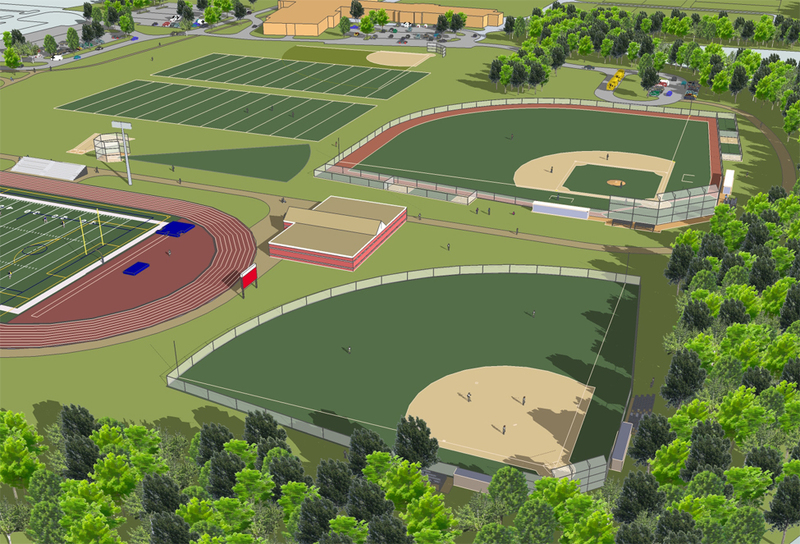 When the private Andrews Osborne Academy changed to co-educational in 2008, a re-examination of its athletic facilities became necessary. 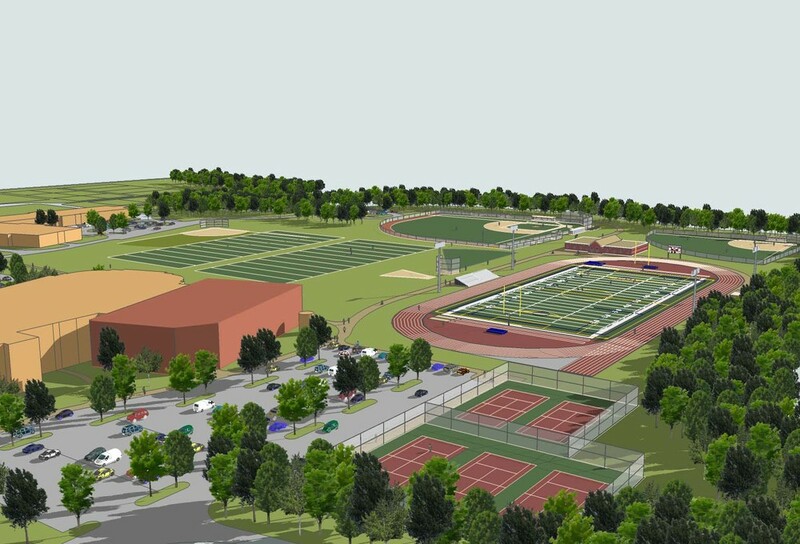 Working together with the staff and administration in a series of workshops, Behnke crafted an athletic master plan that coordinated with a recently-completed facilities master plan and respected existing woods on the 300-acre campus. An illustrative plan, perspectives, and cost estimate will function as important tools for fund raising and implementation.